15 facts about Yakubu Aiyegbeni as he retires from professional football. Former Super Eagles, Portsmouth & Everton striker, Yakubu Aiyegbeni has retired from professional football after 2 decades in the game. The Yak as fondly called hung his boots today November 22nd, his 35th birthday. “I would like to officially announce my retirement from professional football today,” he told SkySports. “Firstly, I would like to thank God for the career I have had. I would like to thank the entire Nigerian Football Federation and my Nigerian national team-mates for all the memorable years I had playing for the Super Eagles. I would also like to thank all the football clubs I played for. The managers, all club staff, owners, fellow players and my dearest family and friends who immensely supported me throughout my career. He was born in Benin, Edo State. He retires as Nigeria’s 3rd highest scorer. 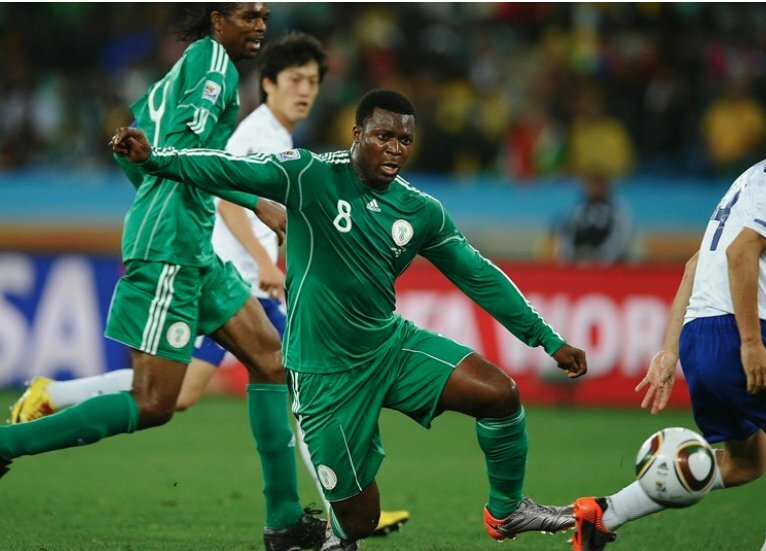 The Yak scored 21 goals in 57 appearances for Nigeria. He is the first African player to get a hat-trick in the Champions League, against Greek giants Olympiakos. He has featured in 250 English premiership games with 96 goals. He represented Nigeria at four African Cup of Nations finals, the 2010 FIFA World Cup and the football at the 2000 Summer Olympics. Yakubu helped Portsmouth win the 2002–03 Division 1 title, scoring at a rate of one goal every two games (7 in 14 matches). He Portsmouth’s highest ever scorer in the Premier League, with nine more than their second-highest scorer Benjani Mwaruwari. Thank You for all the beautiful memories, The Yak! Arsenal edge Manchester City to reach FA cup final.